NZXT Kraken X62 Pump Died. Any recommendations for new Cooler? My CPU is throttling and my pump is 0 rpm. The NZXT x62 is still lighting up as per normal. It's only 7 months old. Last edited by Psycovirus; 13-12-2017 at 11:40 PM..
Cryorig H7 Quad Lumi. Now on sale at $78 before discounts. Get R1 if you are overclocking. H7 Quad Lumi is good but I'm not looking for RGB atm. Performance to price isnt that great. Wow. Good price but i need it now. ASAP.. this will wait too long. Thanks. Tested and Proven air cooler. Seem like pump dead, create a ticket to nzxt and get it replaced. I also using x62. Abit concerned too. 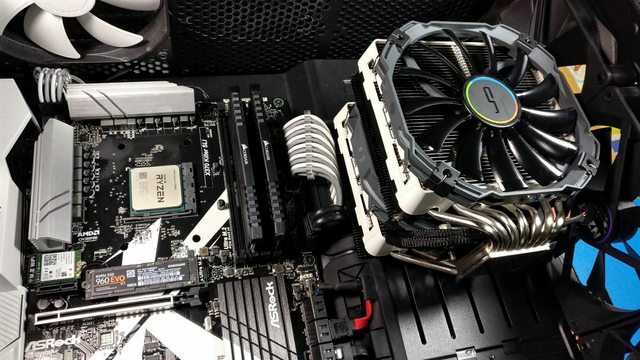 Installed the Cryorig R1 Universal and am happy with the performance. I did mention before somewhere that running the daisy chained fan splitter going into the pump unit was a bad idea. Rad fans going into CPU_Fan header, pump going into CPU_OPT or the equivalent will be better. When your fan ramps, your pump impeller gets a temporary brownout and its RPMs fluctuate. On performance mode or max RPM you can hear occasional liquid gushing sounds because of this for some people. Together with dodgy 3rd party control utilities that may not respond real time as fast as BIOS settings, you may hurt the pump in the long run in such scenarios. Got some product manager in corsair forums mention before thes asetek pumps are not designed to run at variable RPM. When I was on an AIO, rad fans into CPU_Fan, pump into CPU_OPT no issues at all. I think these asetek AIOs are adapted to run in a more gamer friendly control UI and the use of daisy chaining over direct control, direct cable inputs have hurt the AIO reliability. Also the pump unit for these asetek AIOs can be powered either by a molex plug, sata or even a *cough* *cough* USB 2.0 mobo header. Last edited by Encrypted11; 14-12-2017 at 02:04 PM..
but for ur example, w/o splitter at least the current is more stable for the pump, i think? 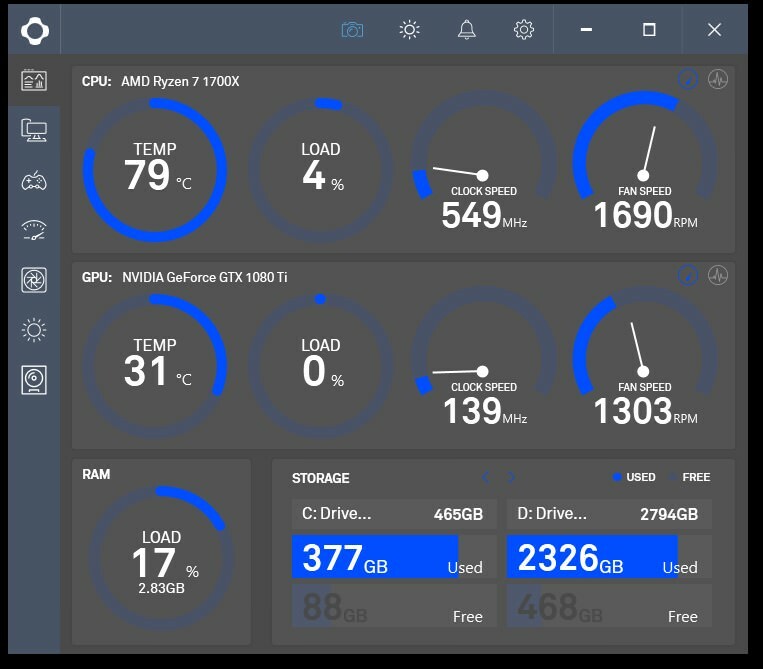 U can set ur CPU OPT to be 100% at all temperature points, "critical temperature" (aka overheat temperature) also set very low so it maintains 100%. Maybe just set the header to DC mode. After that some AIOs allow you to configure in their software tool to run at silent mode (around 1/2 of max rpm) or 100% rpm. Should be quite stable in power output that way. Then CPU_Fan (Rad fan) do as u like either on software or BIOS, the pump and fans will be independent this way. 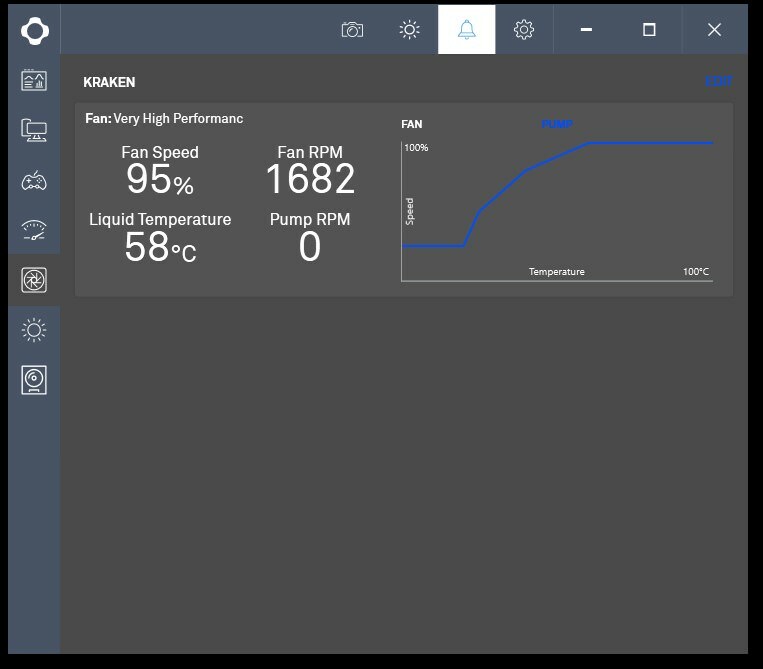 Anyway it worked on mine (there's an external fan hub pcb) until 2202 where any later BIOS i lost a fair bit of min rpm with the bios qfan rpm detection. I could also be wrong, may have used another header like EXT_FAN or CHA_FAN, but overall is a separate hesder .